Check out the latest updates on our site by clicking on the links below! 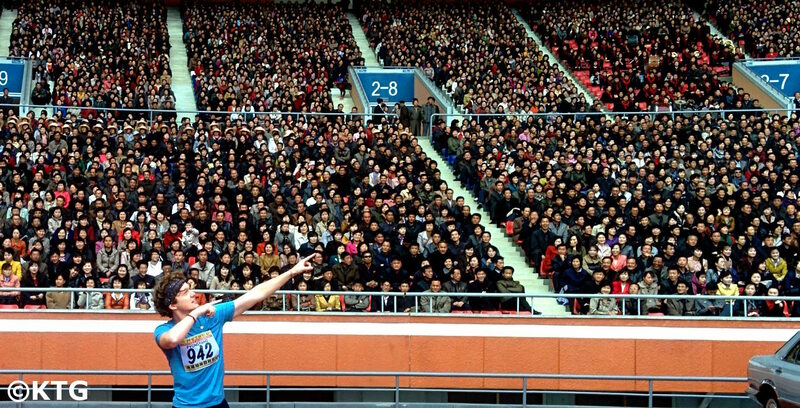 Please feel free too to add any comments or ask any questions in our North Korea Travel Forum. 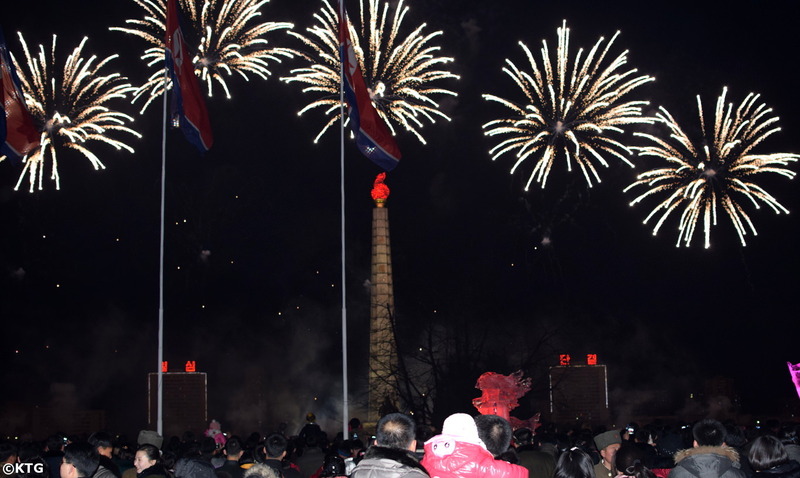 Continue reading "Visiting DPRK in 2019"
Bradt Travel Guides North Korea - KTG have partnered with Bradt's to offer our readers a 20% discount on this very complete travel guide of North Korea. 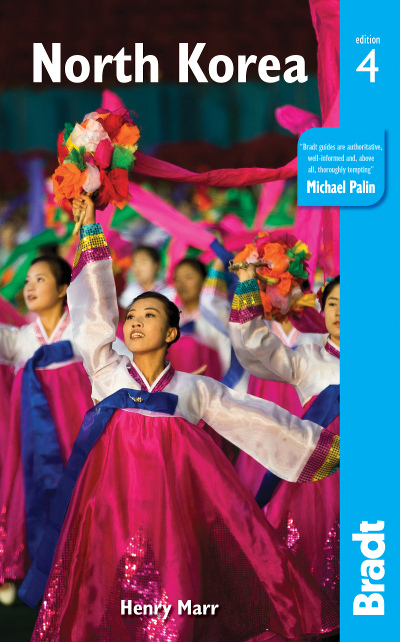 Written by a seasoned traveller who has been 20 times to North Korea, this DPRK travel guide, their 4th edition, is one not to miss! 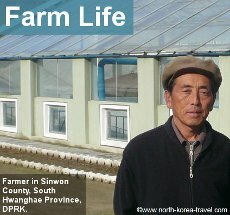 Continue reading "Bradt Travel Guides North Korea - discount with KTG"
Humanitarian work in North Korea - KTG arranges visits for organisations to donnate products to orphanages and farms in different areas of North Korea. We firmly believe in positive interaction with the DPRK in order to benefit ordinary people as much as possible. Continue reading "Humanitarian work in North Korea - KTG"
Continue reading "How to go to North Korea - KTG - simple steps to book a trip to DPRK"
Continue reading "North Korea Travel Insurance with KTG"
Study in Pyongyang this summer with KTG! Learn Korean in North Korea. 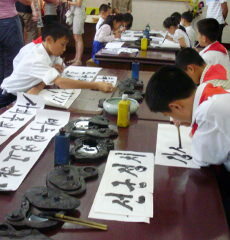 We will offer comprehensive Korean language courses for all levels this summer. The 3 week course will be combined with a variety of cultural activities in the DPRK such as farming, cooking and sports events! 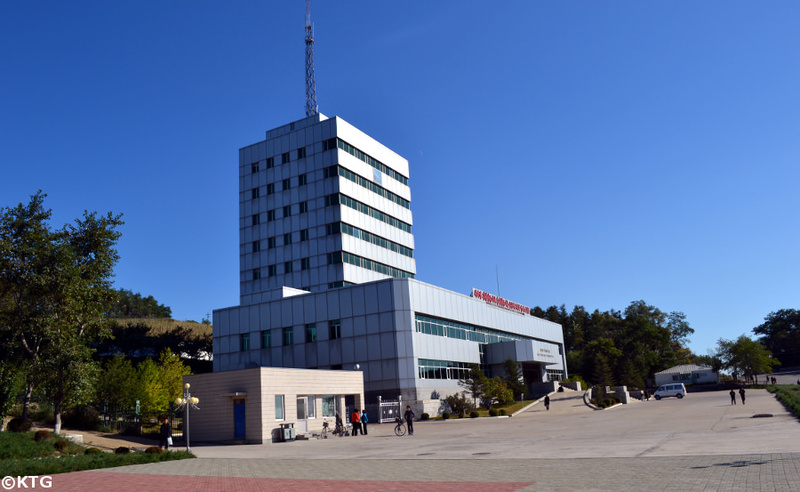 Continue reading "Study in Pyongyang with KTG - 2019 Korean language course in North Korea"
Rajin-Sonbong - follow KTG on our two day adventure in this special economic zone of North Korea called Rason bordering Russia & China. 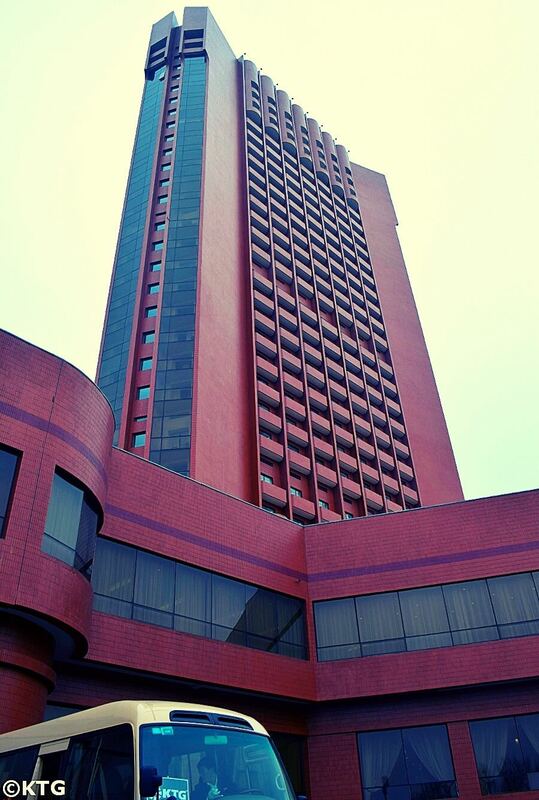 Located in the far northeast we arrive here after a 30 hour train ride from Pyongyang! Continue reading "Rajin-Sonbong - KTG - a Northeastern adventure in North Korea’s Special Economic Zone"
Continue reading "Haebangsan Hotel North Korea - KTG - list of Pyongyang Hotels"
Pyongyang Bike Tours with KTG - cycle through the capital of North Korea with us! This is a fantastic way to explore the capital of the DPRK. Ride next to North Koreans and interact with locals while riding through the capital city, a truly unique form of tourism in the country! Continue reading "Pyongyang Bike Tours with KTG - cycle around the capital of North Korea with us!" 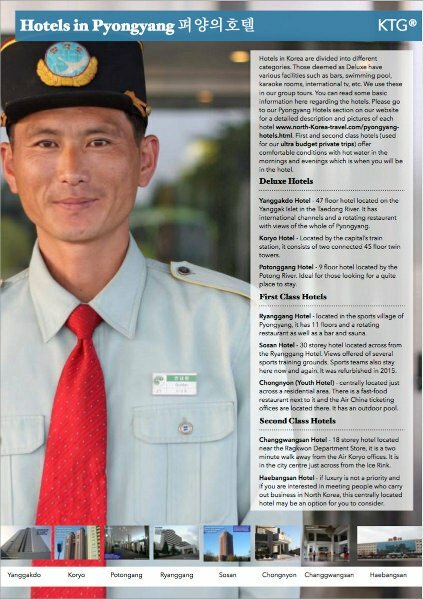 Continue reading "The Chongnyon Hotel - KTG - aka The Youth Hotel is in Pyongyang, North Korea (DPRK)"
Continue reading "Pyongyang to Rason with KTG - exploring the DPRK by train with locals!" Group Tour vs Private Tour in North Korea? 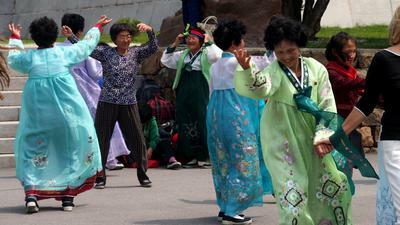 Continue reading "Group Tour vs Private Tour in North Korea?" 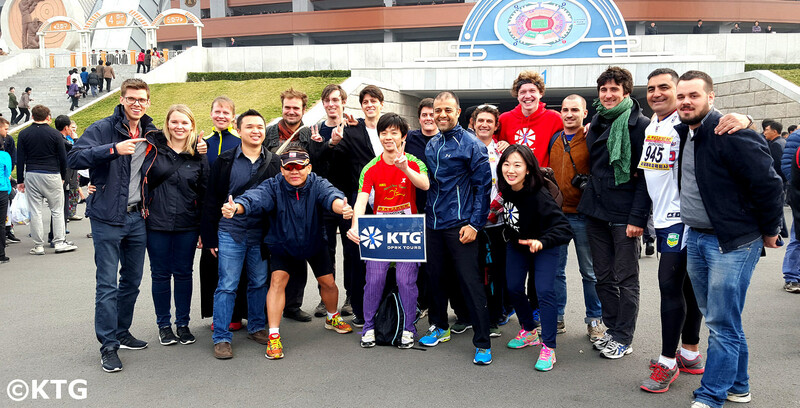 Continue reading "Pyongyang Autumn Marathon with KTG"
Pyongyang Autumn Marathon Tour - join KTG and explore Pyonygang by foot in this super low budget tour! Continue reading "Pyongyang Autumn Marathon Express Tour with KTG"
Continue reading "2017 North Korea Victory Day Tour report with KTG"
Continue reading "Statement from KTG"
KTG testimonials & reviews - read what travellers say about going to North Korea with us! KTG Testimonials & Reviews - see what travellers say about visiting North Korea with us since 2008. Please feel free to write your reviews and add pictures too! Continue reading "KTG testimonials & reviews - read what travellers say about going to North Korea with us!" Continue reading "KTG, une agence de confiance"
North Korea Climate - KTG - a question we get a lot is When is the best time to visit North Korea? Here you can find detailed description of the weather in North Korea together with pictures and recommendations of clothing to take when planning your trip to the DPRK. Continue reading "North Korea Climate - KTG - description and forecast of weather in the DPRK"
Continue reading "Sosan Hotel in Pyongyang, budget North Korea accommodation in Mangyongdae"
After our Summer Tour a few of us at KTG went an hour north of Dandong to the village of Hekou which is just across from the DPRK. 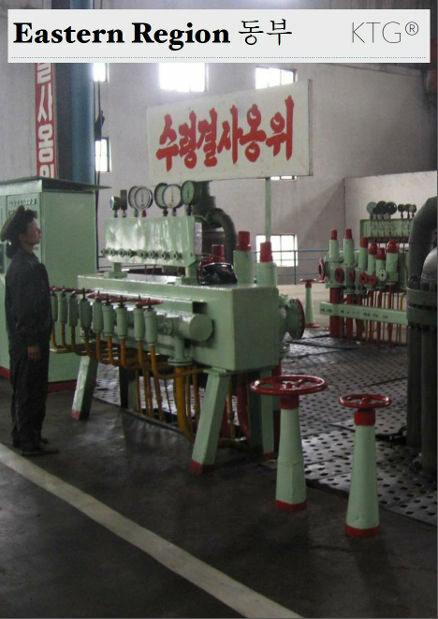 We took a boat ride enabling us to see some Korean factories and daily life in North Korea. Continue reading "A trip to Hekou Village near Dandong with KTG"
Continue reading "2018 North New Year Tour II with KTG"
Continue reading "Hamhung North Korea - visit this industrial city in the DPRK"
Continue reading "Masikryong Ski Resort Marathon + Pyongyang Cycling tour! Half and amateur marathons in this pioneering event!" Continue reading "DPRK National Day Mount Paekdu and Mount Chilbo Tour (North Korea)"
North Korea Food & Drinks - check our restaurant guide available to those visiting the DPRK. Choices available include traditional North Korean dishes and western options such as pizza restaurants in Pyongyang and coffee shops by Kim Il Sung square. Continue reading "North Korea food - list of restaurants available to people visiting the DPRK"
DPRK Travel Guide - check the free KTG North Korea guide. Complete with compact information about travelling to North Korea and Northeast China and full of pictures, this guide will allow you learn more about how to apply for a trip to North Korea and where to go there. Continue reading "DPRK Travel Guide - KTG North Korea Travel Guide"
Continue reading "North Korea Extended March Tour 2020 - travel to DPRK with KTG"
Continue reading "Kim Il Sung Birthday tour - KTG - 2019 trips to North Korea DPRK"
2019 Pyongyang Marathon - sign up soon with KTG as we have limited spots available! 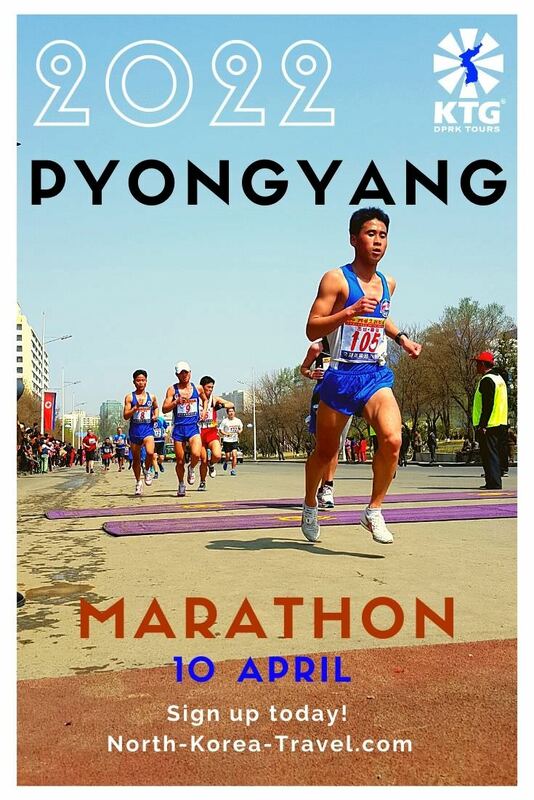 Pyongyang Marathon 2019 - sign up with KTG for the 2019 Pyongyang Marathon i.e. 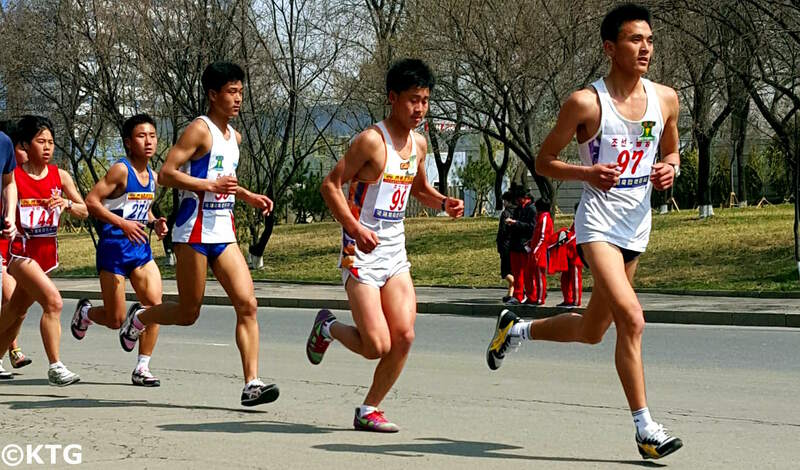 the Mangyongdae Prize International Marathon which is to be held on 8 April 2019 in the capital of North Korea (DPRK). Continue reading "2019 Pyongyang Marathon - sign up soon with KTG as we have limited spots available!" Air Koryo flight schedule to and from North Korea (DPRK) with the national airliner of North Korea. See flight times and schedules between Pyongyang and Beijing, Shenyang, Vladivostok, Shanghai and Bangkok. Air China also operate flights to the DPRK to and from Beijing. Continue reading "Air Koryo - DPRK (North Korea) 2018 flight schedule"
Continue reading "North Korea Tourism - Tours & Dates"
Continue reading "Pohyon Temple - buddhist temple in Mount Myohyang, DPRK (North Korea)"
Continue reading "2015 Pyongyang Marathon Review"
Dongrim Corea del Norte es un pueblo cerca de la ciudad fronteriza con China en la provincia de Pyongan del Norte Province en la RPDC. El pueblo fue abierto al turismo en octubre del 2014 y es ideal para caminatas. 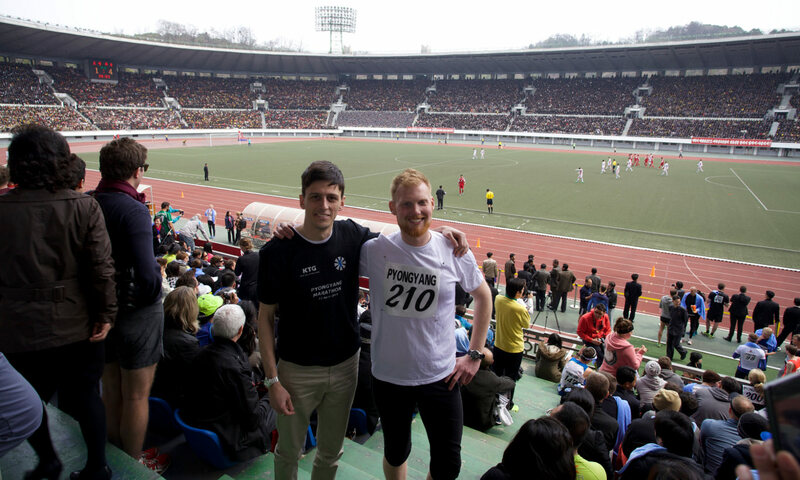 Continue reading "Dongrim Corea del Norte - pueblo en la provincia de Pyongan del Norte en la RPDC (Corea del Norte)"
Pyongyang Marathon Review - see pictures and a description of the 2015 Mangyongdae Prize Marathon which was in the end opened to tourists and held on 12 April 2015. Please hurry if signing up for the 2016 edition as there are limited places available. Continue reading "Pyongyang Marathon Review - sign up for 2016 and see pictures and descriptions of the 2015 International Mangyongdae Prize Race"
Continue reading "Postcard from Pyongyang"
Continue reading "DPRK Quarantine Lifted"
Continue reading "Korean History, Three Kingdoms: Koguryo (Goguryeo), Paekje (Baekje), & Silla"
Mount Paektu by KTG - this is a sacred place for Koreans located in North Korea (DPRK) and China. 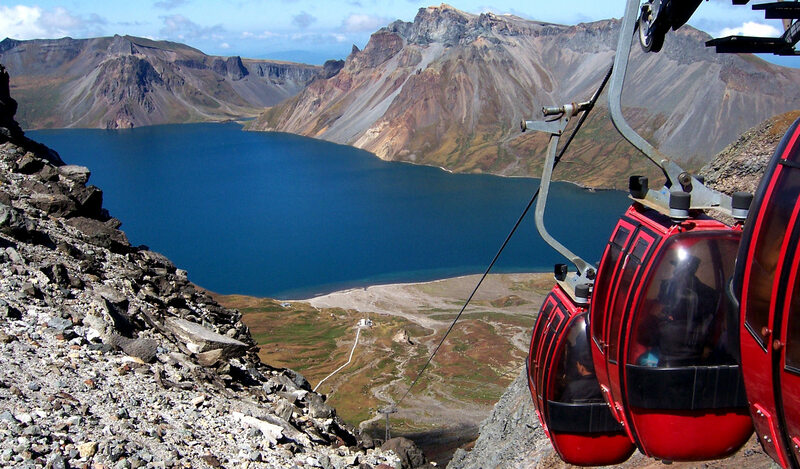 Travel to Paekdusan at budget rates, cycle and discover the highest peak in Korea; an impressive volcanic crater. 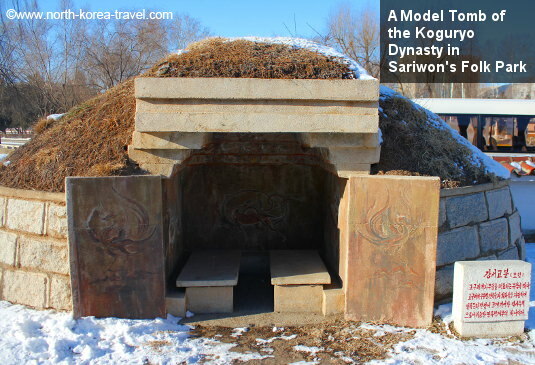 Continue reading "Mount Paektu North Korea KTG - travel with us to Paekdusan in DPRK at a low cost"
Continue reading "Sariwon - historical sites in North Korea"
Helong is a city of 220,000 in the Yanbian Chaoxianzu Autonomous Prefecture. 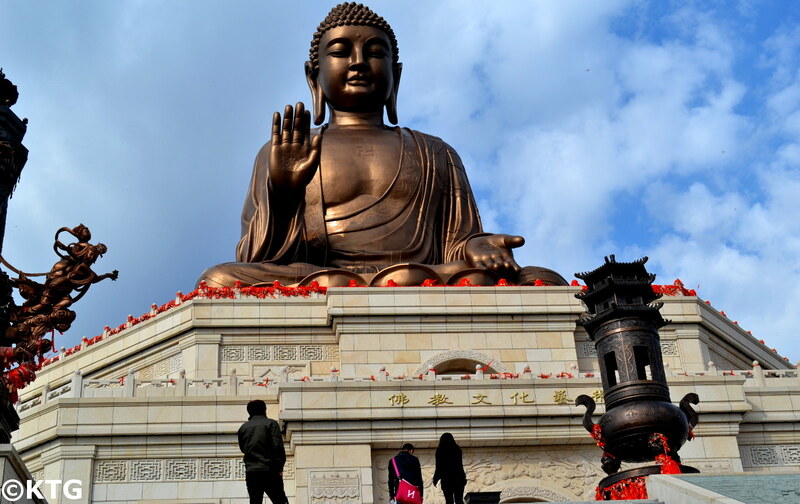 The capital of the Bohai Kingdom was located nearby and its site, the Western Ancient Capital, can be visited. Continue reading "Helong City in the Yanbian Chaoxianzu Autonomous Prefecture home of the Bohai Kingdom"
Continue reading "Dunhua - city in the Yanbian Korean Autonomous Prefecture in Jilin, China"
Please click on our DPRK Group Tours page for information on our regular scheduled departures to North Korea.